Another way to look at it is bending forward at the waist is flexion, bending backwards at the waist is back extension! 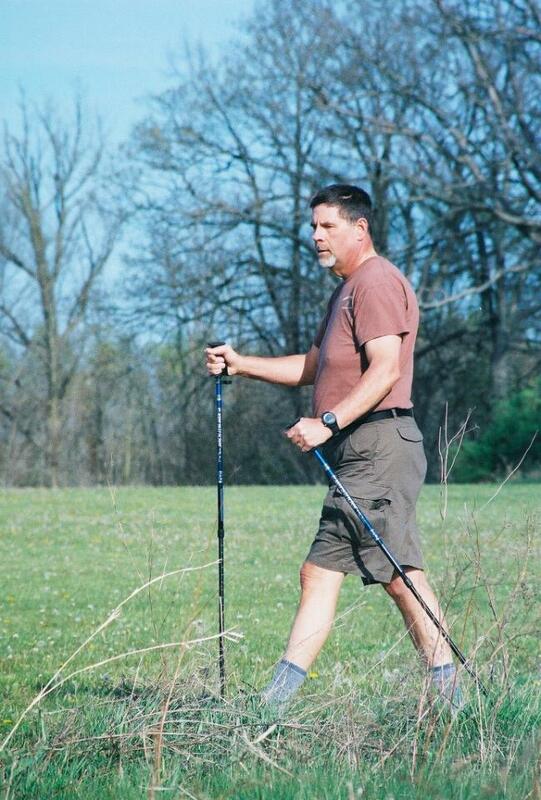 I am an instructor in the exerstriding method of nordic walking. I am also a certified NASM senior fitness specialist as well as an ACE certified Health Coach. As someone who has lost 130 lbs in last 36 months, I can strongly empathize with anyone struggling to lose weight and keep it off. As a 61 year old, I am painfully aware of the struggles seniors face in maintaining a fit and healthy lifestyle.